What is a downloading file and how do I open a downloading file? DOWNLOADING is a partially downloaded file created by Pando, an Internet file sharing program that operates as a Microsoft Oulook plug-in as well as a desktop application. 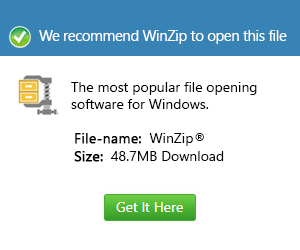 It saves the progress of the file as it's being downloaded, but the file is not usable until the download is complete.